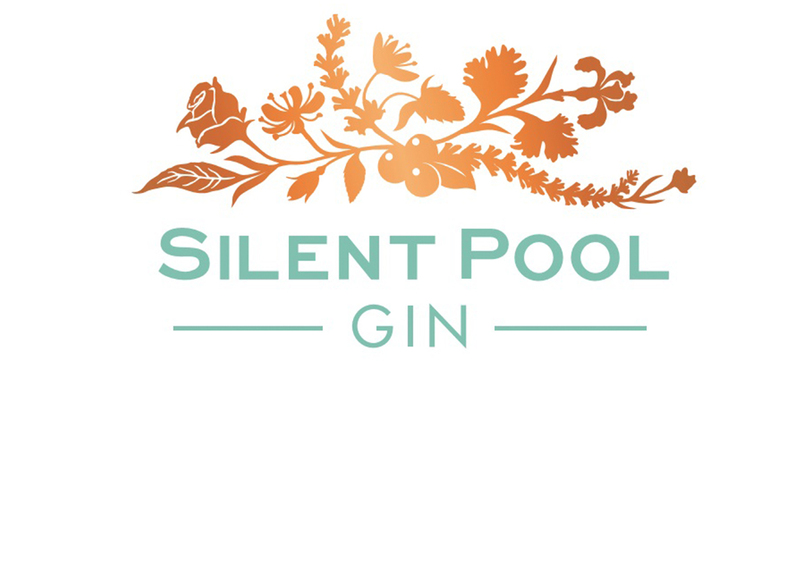 Drenched in legend and mystery, Silent Pool Gin takes its name from the spring-fed Silent Pool on the distillery’s estate where stories abound from the 12th century of bathing maidens and princes. Drenched in legend and mystery, Silent Pool Gin takes its name from the spring-fed Silent Pool on the distillery’s estate where stories abound from the 12th century of bathing maidens and princes. While the maidens might be long gone the water is now used to create delicious gin – Silent Pool’s signature product. Located in the Surrey Hills, the distillery has a traditional and small batch still including a vintage steam boiler which powers the still by burning locally sourced hard wood. Using a total of 24 botanicals, the key flavours include kaffir lime leaves, chamomile, rose and elderflower and provide a well-balanced gin that is both traditional and refreshingly individual. 43% ABV – Rich and clean juniper-driven spirit with floral layers of lavender and chamomile. 43% ABV – Rich and clean juniper-driven spirit with floral layers of lavender and chamomile. Fresh notes of citrus and kaffir lime are grounded with the subtle sweetness of local honey, creating a well-balanced gin that is both traditional and refreshingly individual.